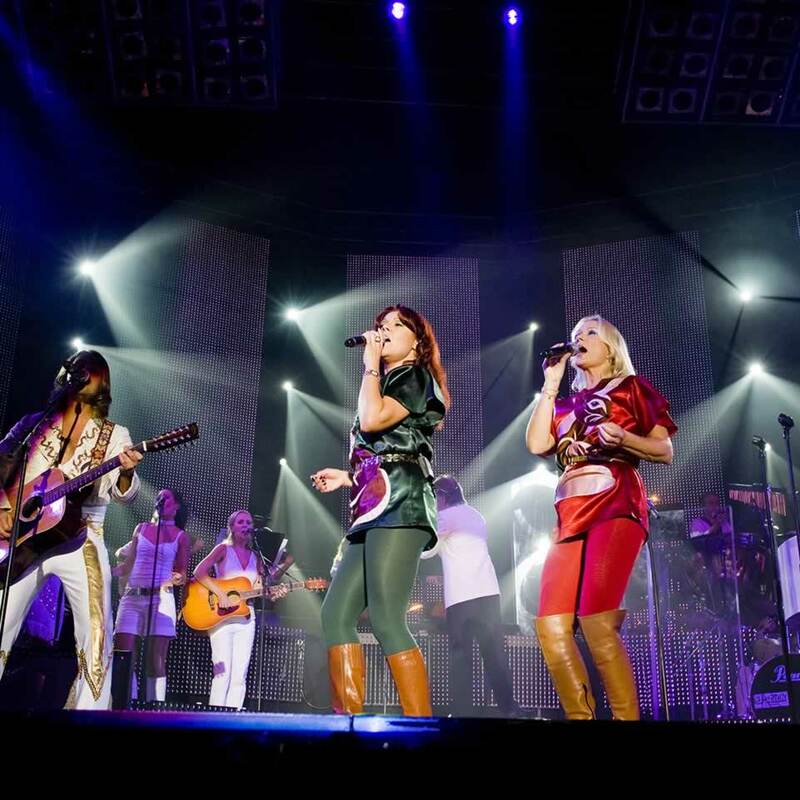 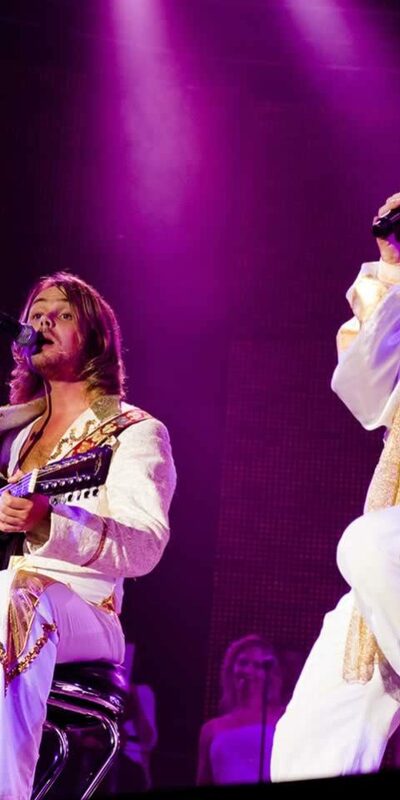 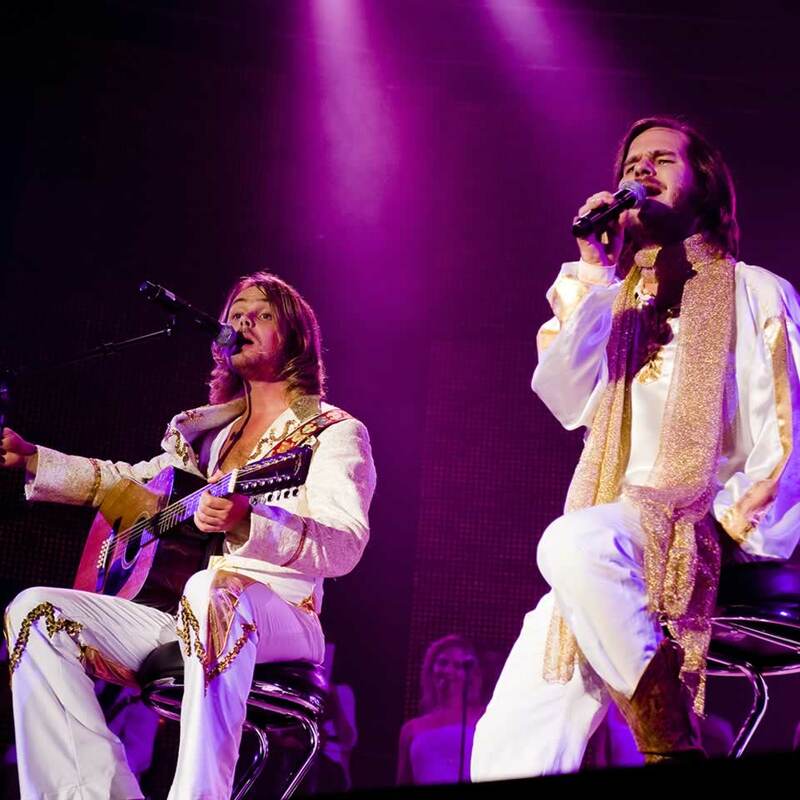 Produced in Denmark, cast in Sweden THE SHOW – a Tribute to ABBA was created in 2001 and has since had an impressive world wide success. 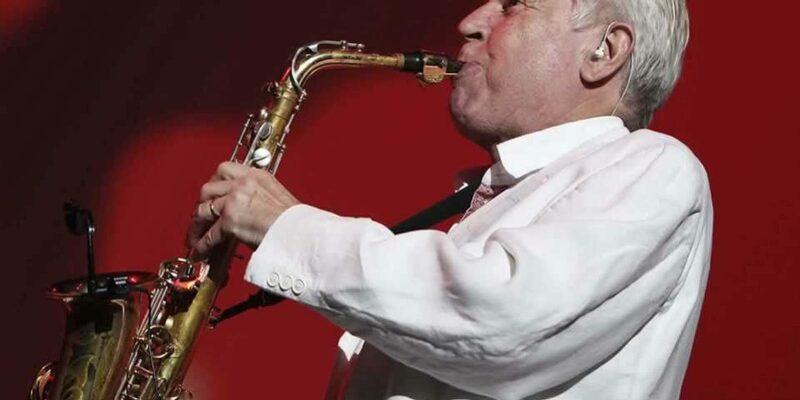 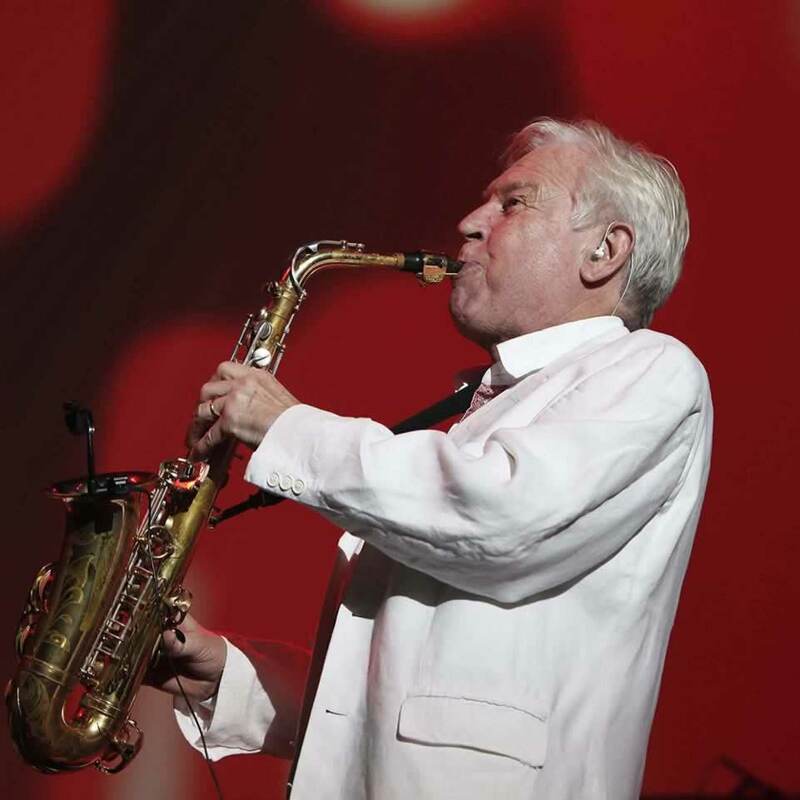 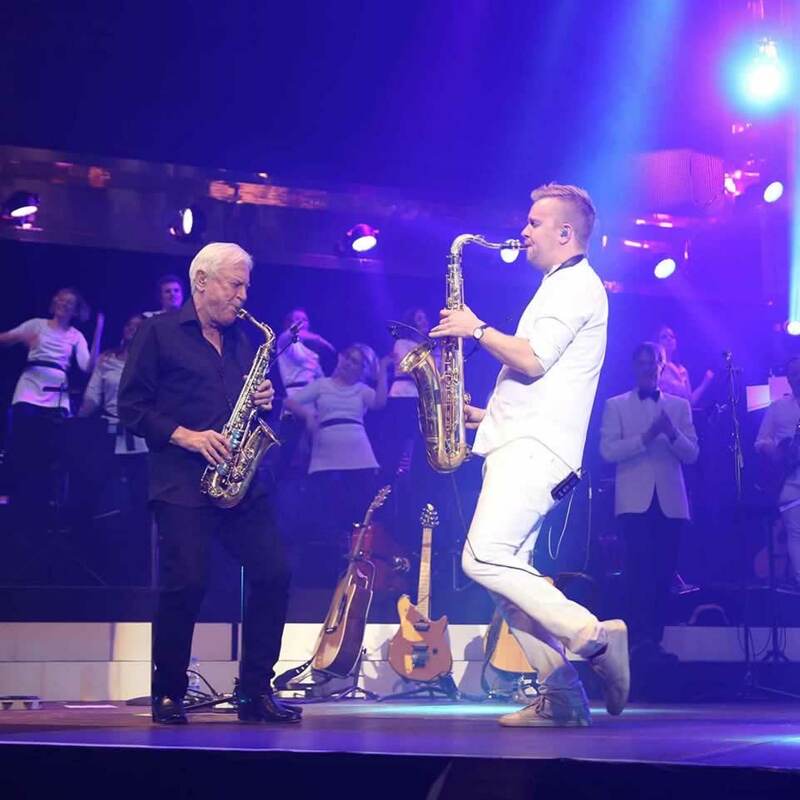 With more than 700 concerts in 40 countries over five continents and more than two million tickets sold. 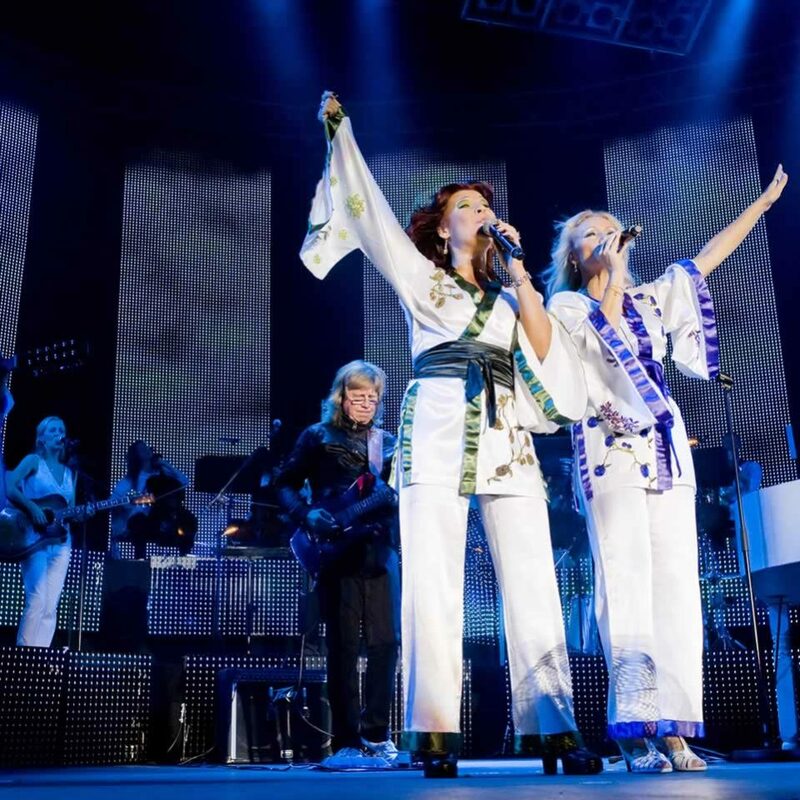 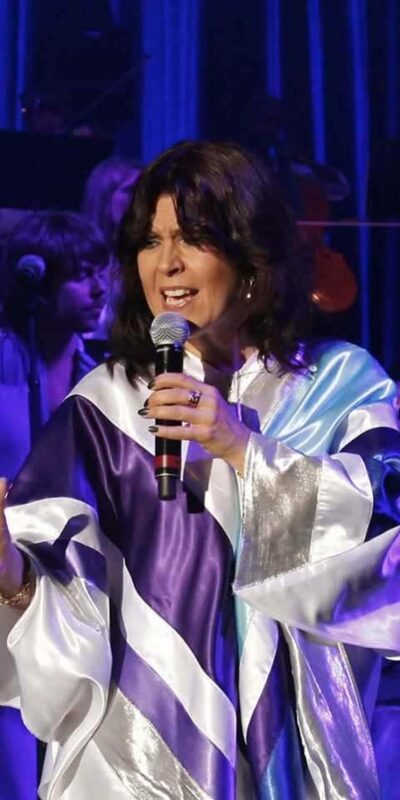 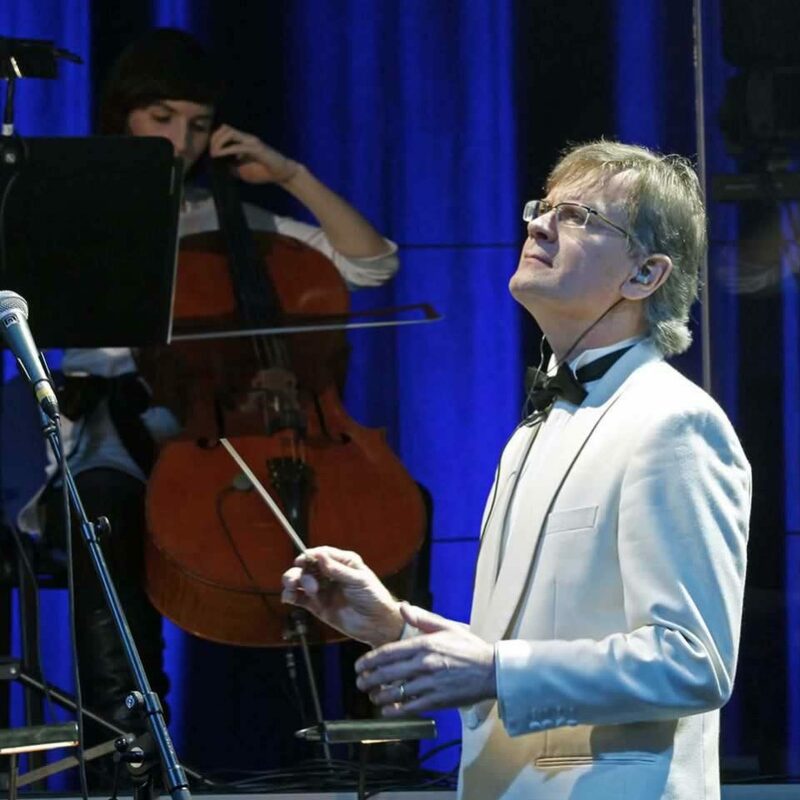 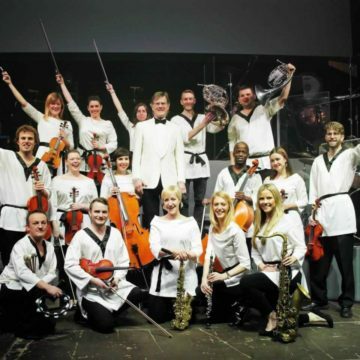 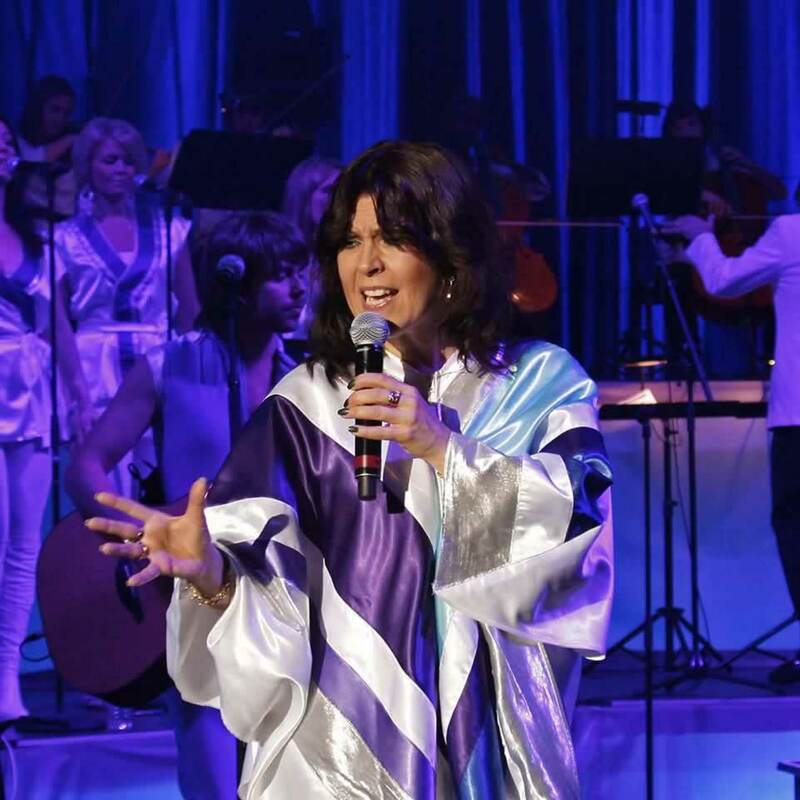 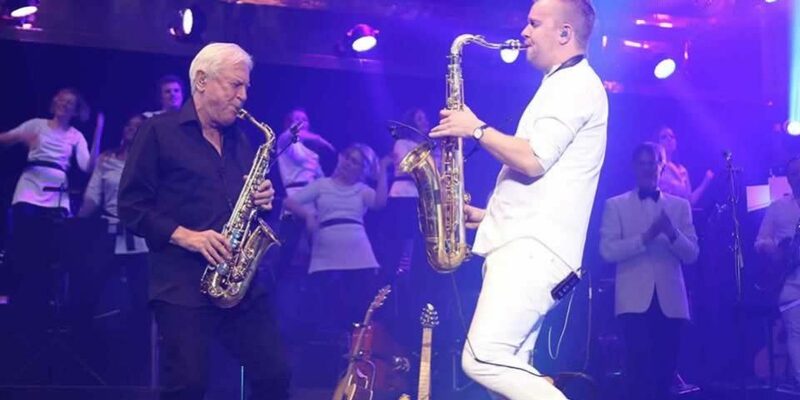 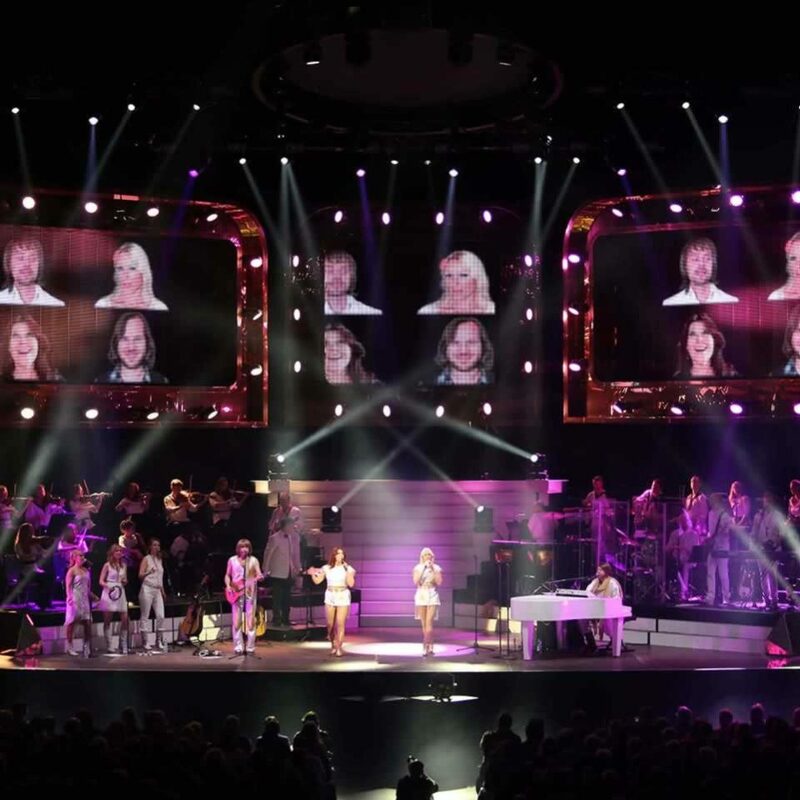 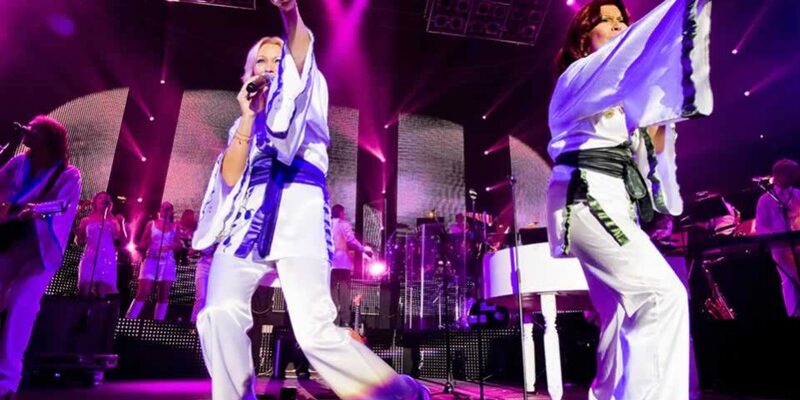 This spectacular event is fronted by Sweden’s Waterloo and backed by The National Symphony Orchestra of London directed by musical director Matthew Freeman and features original ABBA musicians. 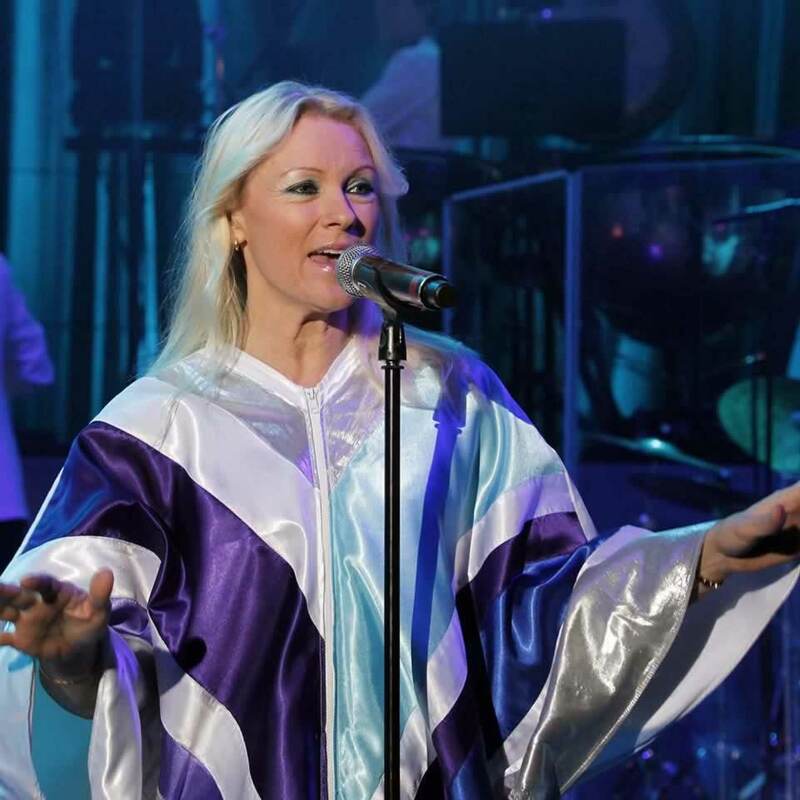 Please check back on upcoming dates for THE SHOW worldwide.